These are both big ergonomic mice. 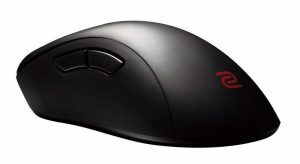 Shapewise, the G703 has its peak height further back on the mouse and has a more dramatic curve towards the front. This shape makes the G703 a little bit more suited to a palm grip than the EC1. That being said, both shapes are fantastic and will serve any large hands well. A pick here is a matter of preference. Sensors are also a draw, both mice have flawless sensors. With buttons I'd give the edge to the G703, just generally more responsive buttons with chunkier more detectable side buttons. 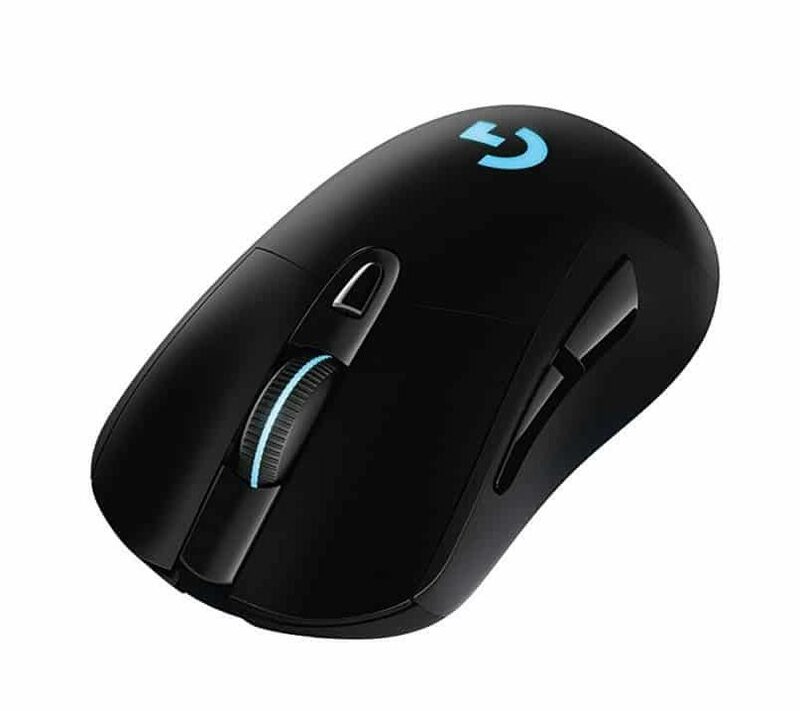 One big advantage the G703 has over the EC1 is the wireless connectivity, because these are large mice the G703 feels a lot freer to use since it isn't tethered by a cable. In general I'd recommend the G703 over the EC1.